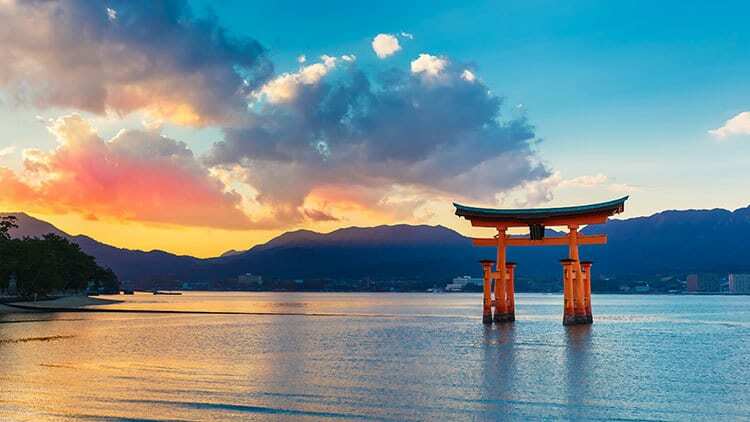 Originally, Mazda was the brand name for cars manufactured by the Toyo Kogyo Company. The company renamed itself Mazda in 1984. The Mazda Miata almost single-handedly saved the company from near bankruptcy through the late 1980s and 1990s. While showing overall average to above-average occupant protection, some Mazda model years fall below average in this category. Most models feature collision claims that have average or better than average repair costs. Comprehensive claims performance is predominately better than average for most Mazdas. Even when your Mazda is already insurance friendly, you can find rates that are the best of the best using Ratelab’s car insurance calculator. With Ontario insurance companies able to propose their own rates and underwriting procedures, there’s often a vast difference between prices. The only way to pinpoint which company offers the best match for you involves comparing the widest range of providers. Previously this was a chore that involved calling multiple agents or brokers. Ratelab clears away that hassle. Enter your home postal code and follow up with your driving history and car insurance needs, and the Ratelab calculator finds up to ten low-cost estimates from over 40 insurance industry partners. It’s fast, it’s easy and it’s free. Try it now. The table below shows Mazda car insurance cost for a sample driver. Methodology: We surveyed Mazda car insurance prices in select Canadian cities for the purpose of illustrating the average quotes for a male driver aged 35 years in city downtown with owned Mazda CX-5 GS 4DR 2WD 2015 model car. Car models with good insurability got there by accident – the literal kind. The Insurance Bureau of Canada compiles data from accident claims submitted by its member insurance companies. Every car model with more than 1,500 insured vehicles rates in IBC’s summary. This allows insurers to attach risk to each make, model and year with information based on actual vehicle performance. All data combines, creating national averages. Simply, each model compares to all claims. It is then rated at, above or below average in several categories. Well over half of the Mazda models included in the most recent IBC information perform very well in comprehensive claims. This means that vehicles such as the Mazda 5 cost less to repair when a comprehensive insurance claim occurs. The Mazda 5 from 2006, for example, cost only 43 percent of the national average to settle. Other solid performers in this category are the Mazda 6, Miata, Tribute and MPV. Expect lower comprehensive insurance costs for these and other well-performing models. The same trend shows for collision claims, but more Mazda models fall into the average range for this category. As well, the good performers scatter more across both models and years. The Mazda 6 Sport, both 5-door and wagon, score well, as do the Miata and MPV. Considering the Miata carries the car insurance cost burden of being a sports car, the good performance in comprehensive and collision categories help offset the high performance risk factor. The Tribute also shows good collision claims performance, though it has more model years falling into average than with its comprehensive claims. Mazda does have models that cost more to settle claims, in both collision and comprehensive categories. The Mazda Speed 3 hatchback and Mazda 3 sedan perform poorly in both insurance types. While predominately average in collision claims, the RX-8 costs more to repair in comprehensive claims. Recent model Mazda 6, from 2012 to 2014 show more expensive claims costs in both categories, reversing the trend for models made before 2012. CX-7 and CX-9 models also show more expensive than average claims in both categories. Comprehensive and collision insurance endorsements are add-on options in Ontario. There’s no legal need for this coverage, although most drivers wouldn’t think of dropping it, since it means the entire financial load for repair or loss falls on them. There is a mandatory portion of car insurance required for car registration, licensing and driving in Ontario. This covers four types of coverage. Vehicle performance affects the cost of accident benefits coverage, since how well a car protects the driver and occupants after an accident affects the potential payouts insurers make. Vehicles generating fewer accident benefits claims score better than average. Cars with more AB claims score below average. Most Mazda vehicles fall into the average range, with several models scoring better than average. However, there are a few models that may cost more for the AB component of a basic policy. The 2002 Mazda 626, Mazda 2 hatchback from 2011 and 2012 and the MPV from 2004 to 2006 each generated more personal injury claims than the average of all vehicles in the country. Expect to pay more for a basic auto insurance policy for these models. A large international supplier of car airbags, Takata, provides airbags to many car insurance manufacturers. Problems with Takata equipment spurred the largest automotive recall in history. Mazda has models affected by the recall. To learn more, check out Consumer Reports and its complete summary of the recall and its scope. Mazda 3 models from 2015 and 2016 have a fuel tank issue that causes stalling and may increase fire risk. Mazda 3 models from 2014 and Mazda 6 from 2014 and 2015 have a charging system issue that may cause stalling. Several model years of Mazda 323 and 626 have an issue with the ignition switch overheating. 2014 and 2015 Mazda 6 sedans have a problem with the tire pressure monitoring system. Mazda 6 2014 models have a fire risk recall in effect. 2010 to 2012 Mazda 6 models with the 2.5-liter engine have a problem leading to fuel leak and possible fires due to spiders entering the fuel system. Mazda 6 sedans from 2009 to 2013 have defective door latches. Although collision and comprehensive coverage aren’t legally required to drive in Ontario, you don’t have to drop coverage to save money. The cost of these insurance categories adjusts through the deductible amount. Drivers looking for lower costs if an accident or theft occurs can lower their deductibles. This puts more of the financial load on the insurance company. The drawback there is that premiums cost more. Raising deductibles, on the other hand, lower current insurance costs. The driver bears more of the cost to repair or replace their vehicle after an incident, but it’s a good option if some or all of the insurance savings redirect to savings. That driver could also use other strategies, such as credit cards or short term loans to cover deductible amounts. The Mazda Motor Corporation is a Japanese car manufacturer with its headquarters located in Fuchū, Hiroshima Prefecture, Japan. As of 2011, Mazda is one of the top fifteen largest car manufacturers in the world. Most of their products are made in their plants in Japan. In 2007, Mazda produced 1.3 million cars for the global market, and about 1 million of those were manufactured in their plants in Japan. On top of its good looks and reliability, Mazdas enjoy a good reputation amongst car insurance companies. A list of the best-selling cars in Canada for 2014 put the Mazda3 as the fourth most popular car. 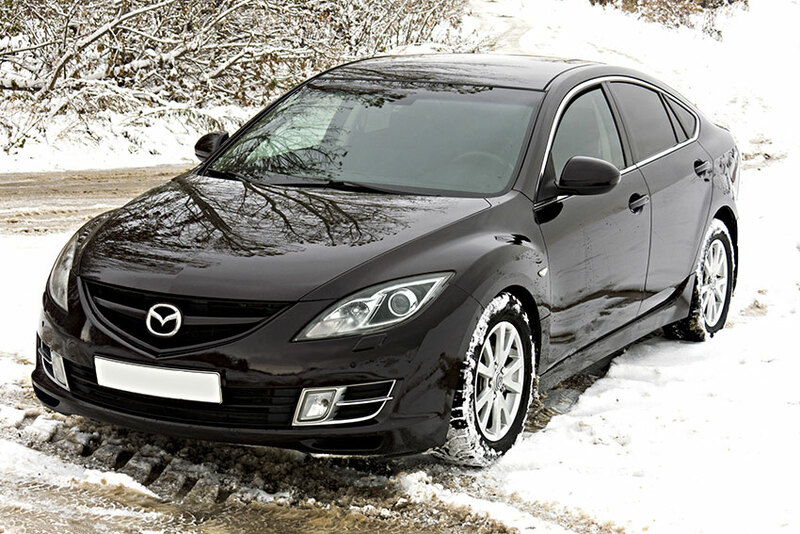 The Mazda3 ranked sixth and was noted as the cheapest to insure. Mazda has used their technology to implement various safety features that help drivers avoid accidents. Most models are equipped with blind spot monitoring systems to alert the driver when objects are in their blind spots. They also have front headlights that move in the direction the driver turns to improve visibility, a lane departure warning system that alerts the driver when the car is about to move from its lane, plus a rear cross-traffic alert that lets drivers know if something is coming on either side of the rear of the vehicle when backing up. Most Mazda models hold a 5-star safety score from NHTSA and IIHS. Their fitted airbags and rigid structures make Mazda cars very safe to drive. Mazda part are well stocked in Canada, so finding parts isn’t difficult. Replacement costs are average in their segment and are comparable to Toyotas and other Japanese manufacturers. Japanese cars have an excellent reputation for reliability, and Mazda is one of the manufacturers that helped build this reputation. Mazda cars are reliable and will last a long time, provided that the driver maintains it properly. Mazdas are almost never featured in annual theft lists. This indicates that thieves do not particularly target Mazdas. Most models come equipped with standard anti-theft and lock systems.